If you heard episode 106 of the Audio Theatre Central podcast then you heard the announcement of the new awards program that Porchlight Family Media has launched. 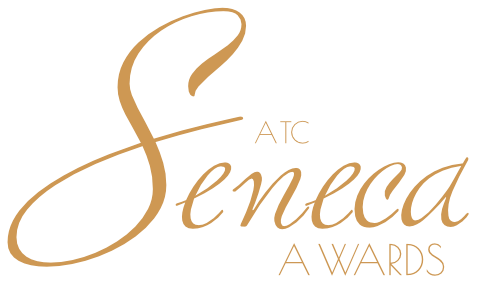 The Audio Theatre Central Seneca Awards™ is an annual awards show to recognize excellence in the world of family-friendly audio drama. In that episode, we shared the name of the awards and the 11 categories, but we are now happy to reveal the website and to announce that the nominees for the 2017 awards have been released. 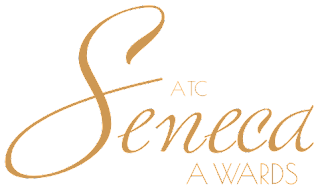 The website for the awards is thesenecas.org and you can find the full list of nominees there. For more information about how the awards will be conducted and how to submit productions, visit the awards website.